Gee & Company LLC, 9780975431634, 208pp. This Christmas a secret hides around every corner in the small river town of Avalon, IL. Who's giving away free turkeys to every house in town? What is a mystery homeless man up to when he offers free gift-wrapping in front of the town's most popular gift shop? Is the annual town fundraiser raffle grand prize a hoax or the real deal? What happens when mystery gifts of generosity start showing up around town during the holidays and how do they change the lives of those who need them the most but expect them the least? 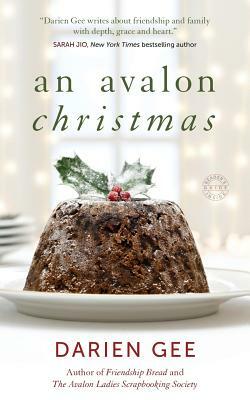 Written with heart, wit and humor, An Avalon Christmas is filled with twelve heartwarming stories of hope and cheer that make every day Christmas, bringing laughter and tears to readers this holiday season. Includes recipes.